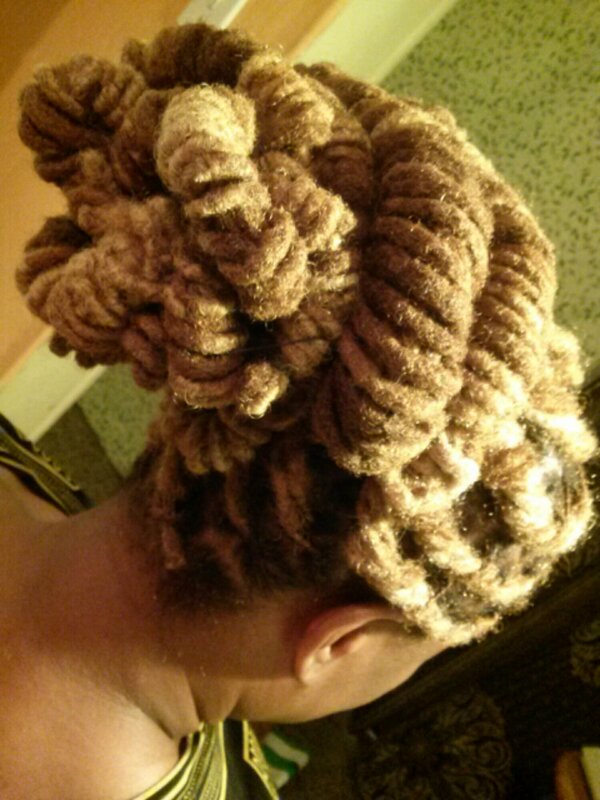 This entry was tagged deadlocks, Locs, Retwist, style, up-do. Bookmark the permalink. Locs Retwist & Style…from out of control to under control in an hour!